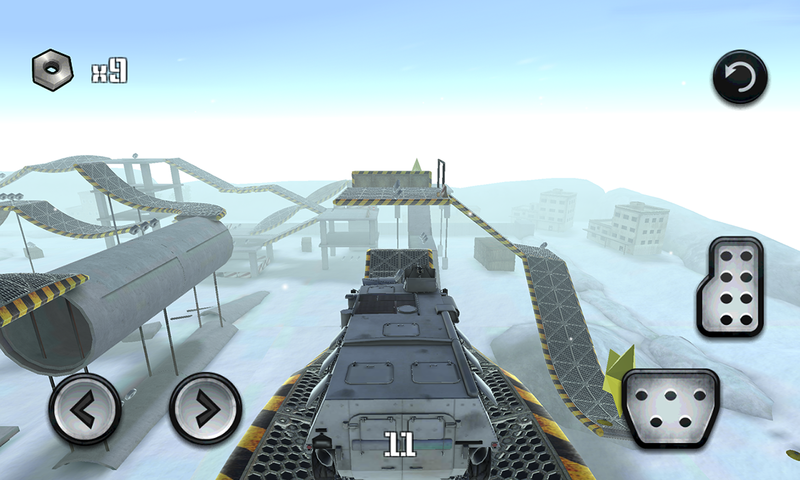 In this big truck simulation, your mission is to drive a commando truck on extreme courses. 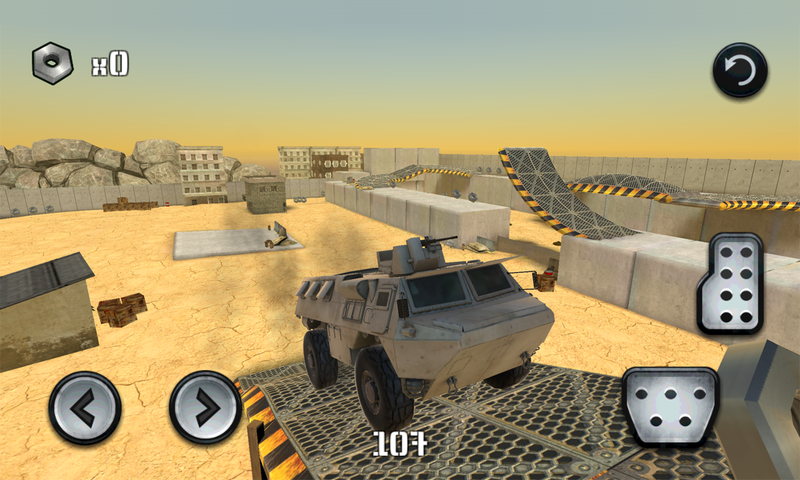 Military experts mastered the controls and the driving to pass obstacles at an astounding rate. 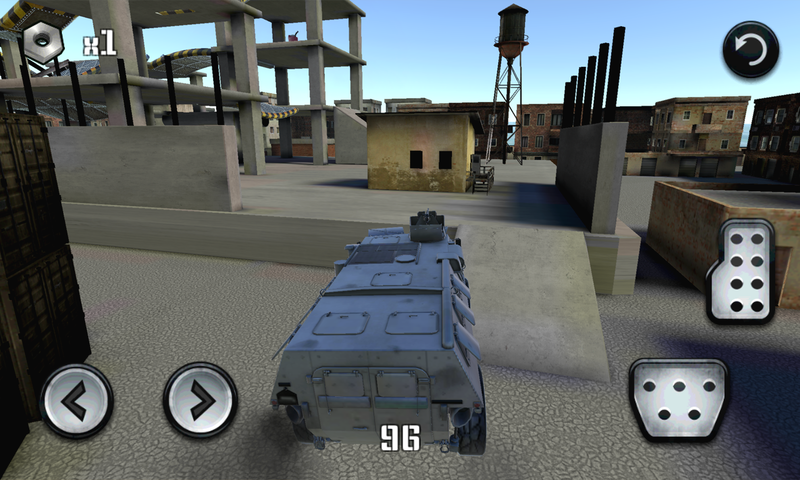 This army trucks race is for the crack pilot with a steering wheel. You will not drive on a motorway straight but on a field full of obstacles and hills, more planned for a rally car, a jeep or a 4x4. 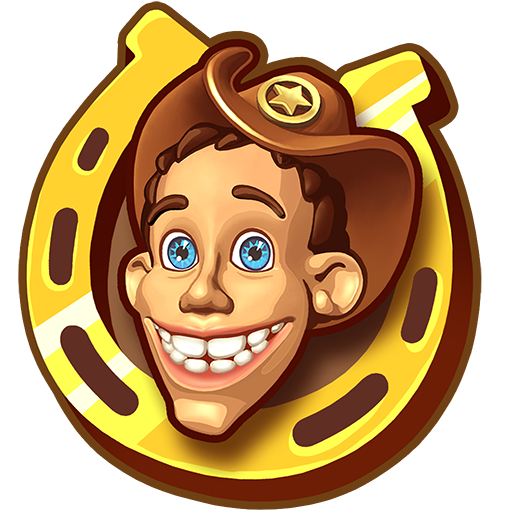 But the army needs rangers with experience and not a tank truck or a fire truck driver. 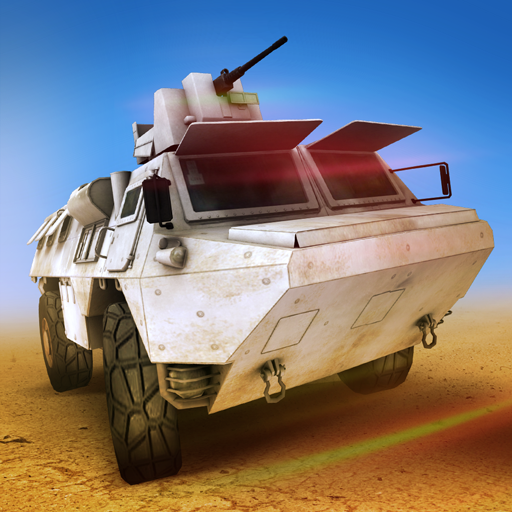 Take the challenge and become the best army car driver in order not to fall into the darkness of the hell of battle. 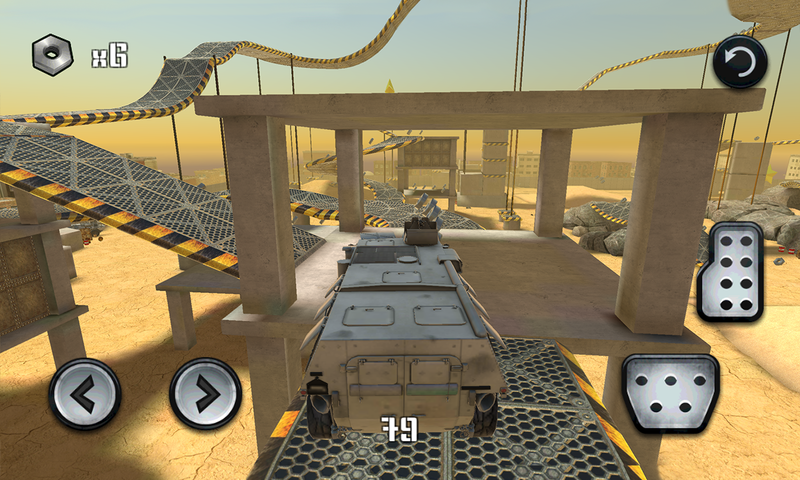 Your weapons are drift, risk taking, defense and emergency braking on off-road tracks where obstacles barriers follow.